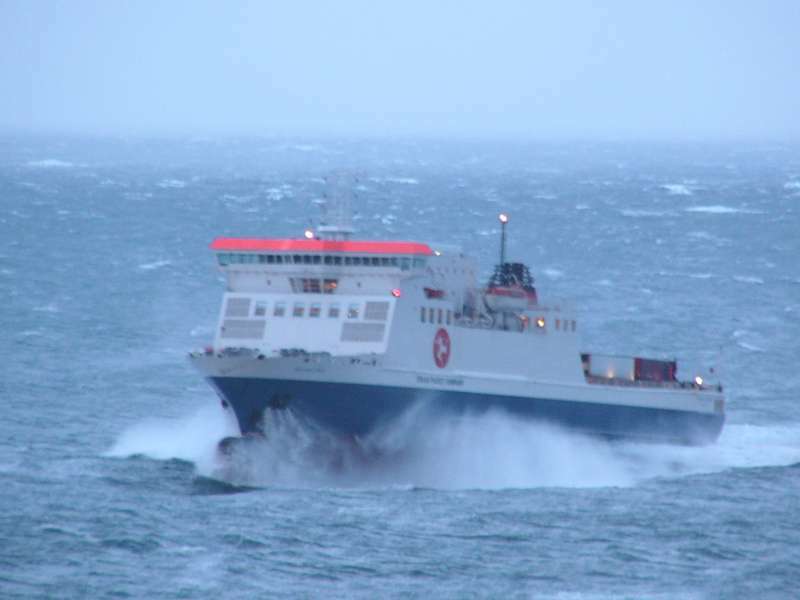 Sailings from tonight through to Saturday are in doubt due to forecast poor weather. This evening's crossing to Heysham at 7.45pm and it's 2.15am return on Friday morning may be called off - a final decision on them will be made by 5.30pm today. Meanwhile, tomorrow's 8.45am service to Heysham and it's return at 2.15pm are also subject to delays or cancellation - a verdict on those is due by 7am on Friday. The Friday evening Ben-my-Chree voyage to the Lancashire port at 7.45pm and its Saturday return at 2.15am could be disrupted, with the master to make a decision on those by 5.30pm on February 8. Finally, the morning and afternoon journeys to and from Birkenhead on Saturday, February 9, at 8am and 2pm are also in doubt - a final call on these will be made no later than 6.30am on that day.